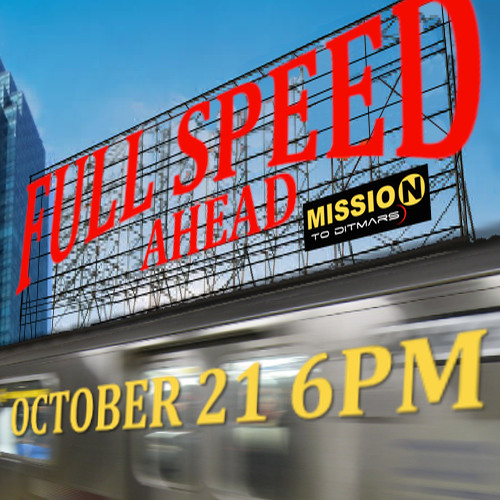 Get tickets to Full Speed Ahead! This is our very first fundraiser where we are raising money to support our programs - Propulsion Lab Writers Group, Launch Pad Reading Series, and the Mindful Writing Workshops, as well as to offset out of pocket costs for social events, our website, and more as we continue to grow this organization! -Prints of photographs by talented artists! -Naming rights to a character in Kari Bentley-Quinn's next play! -Gift certificates to local Queens businesses!